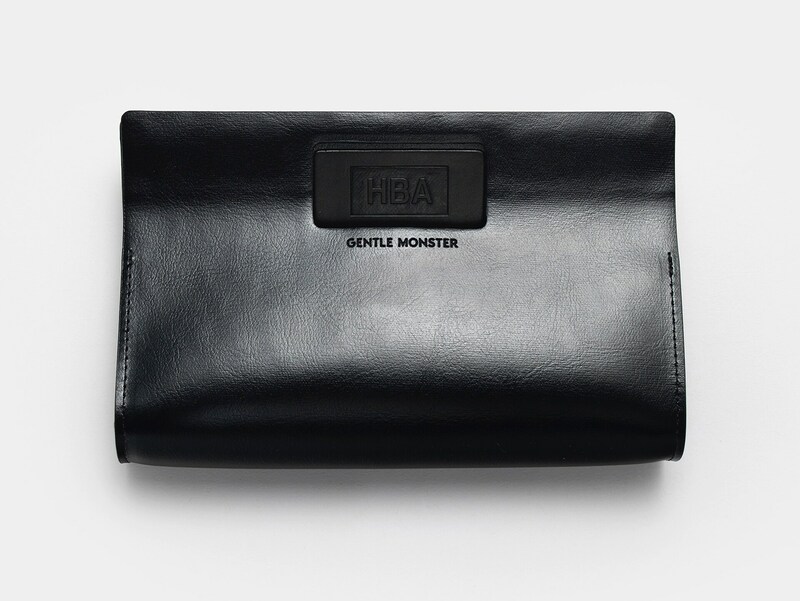 In collaboration with Hood By Air, we’ve created the Rocker Fish 02(Y). 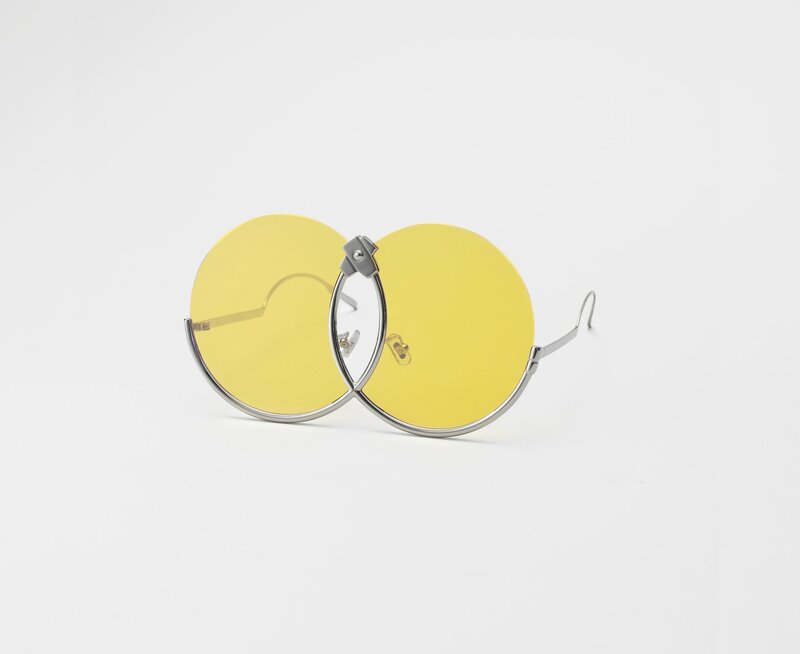 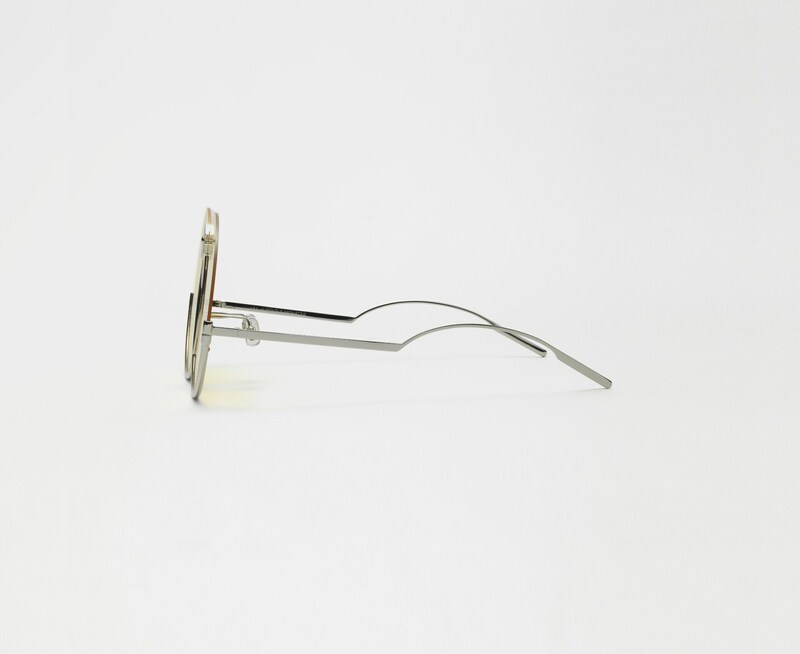 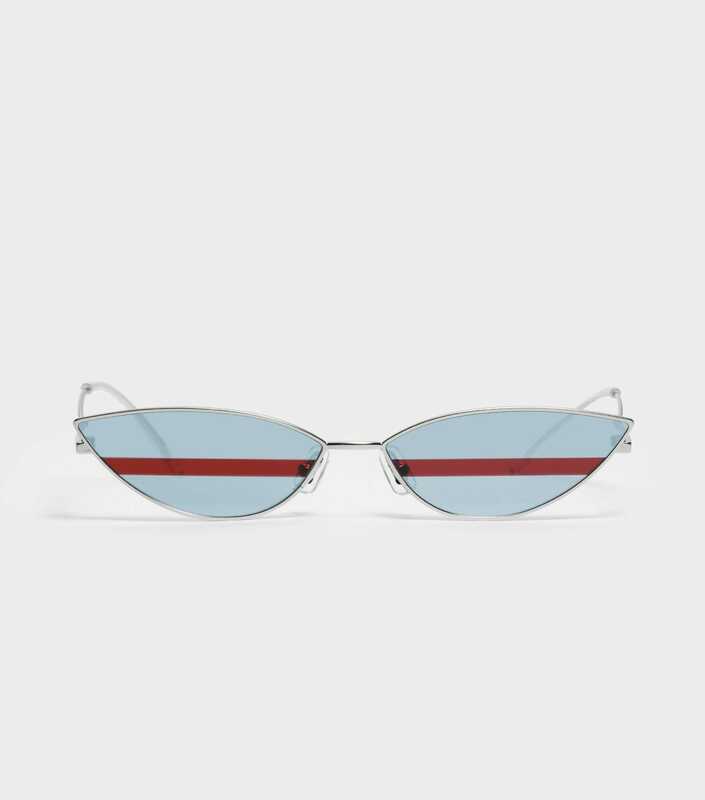 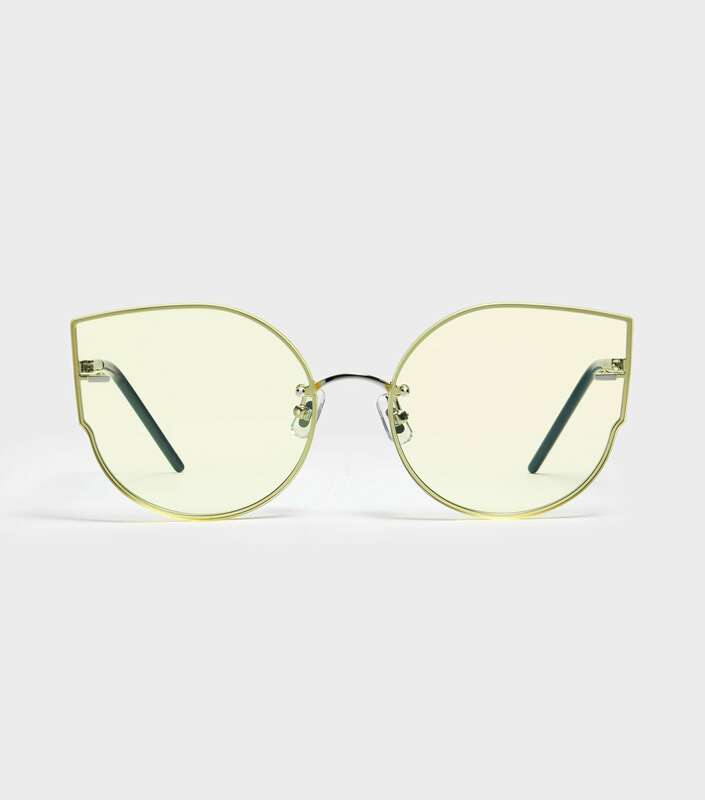 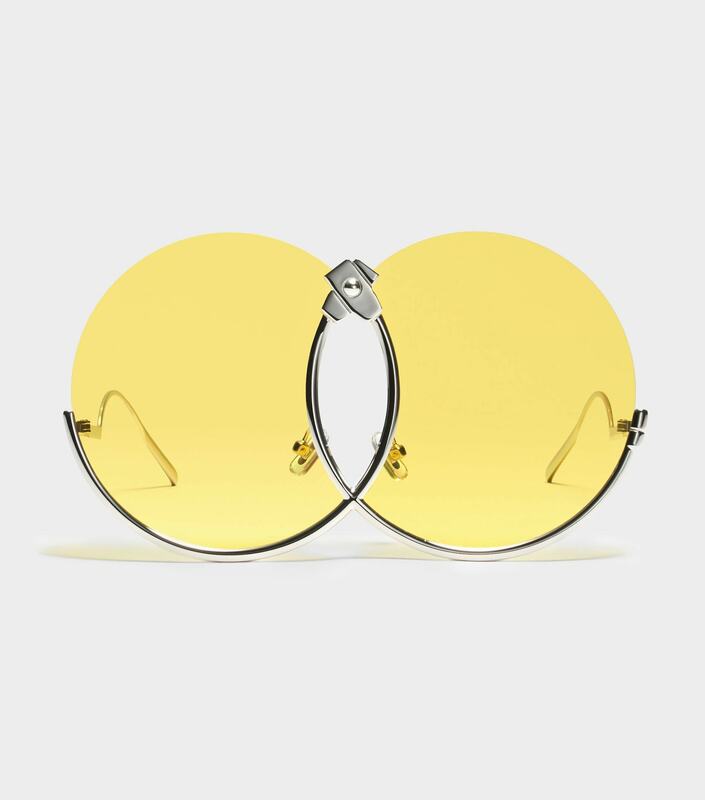 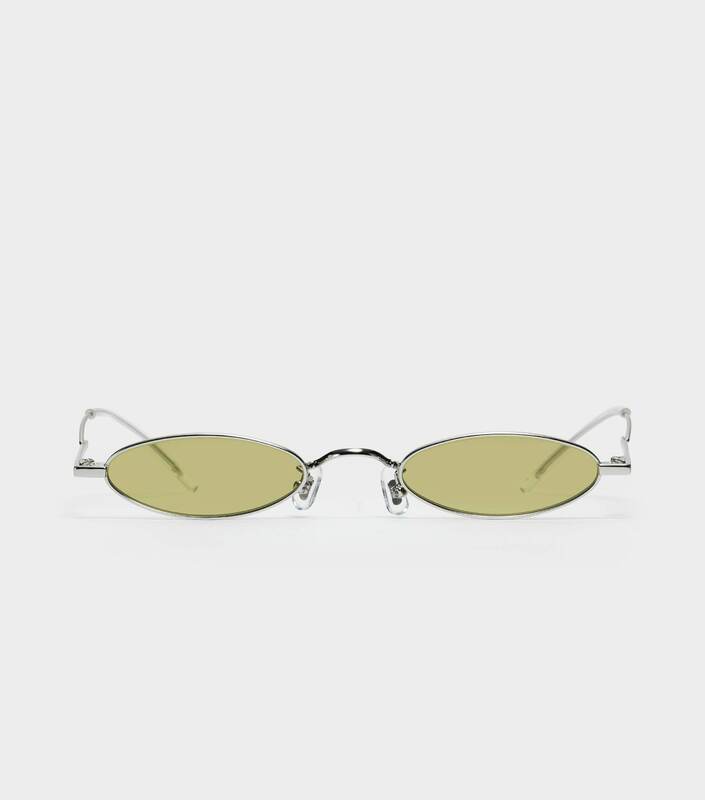 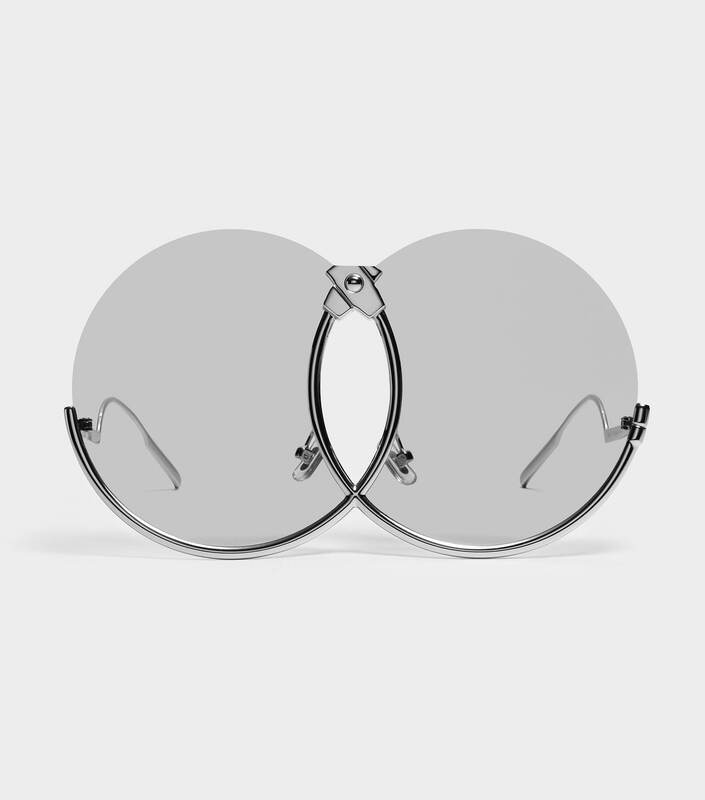 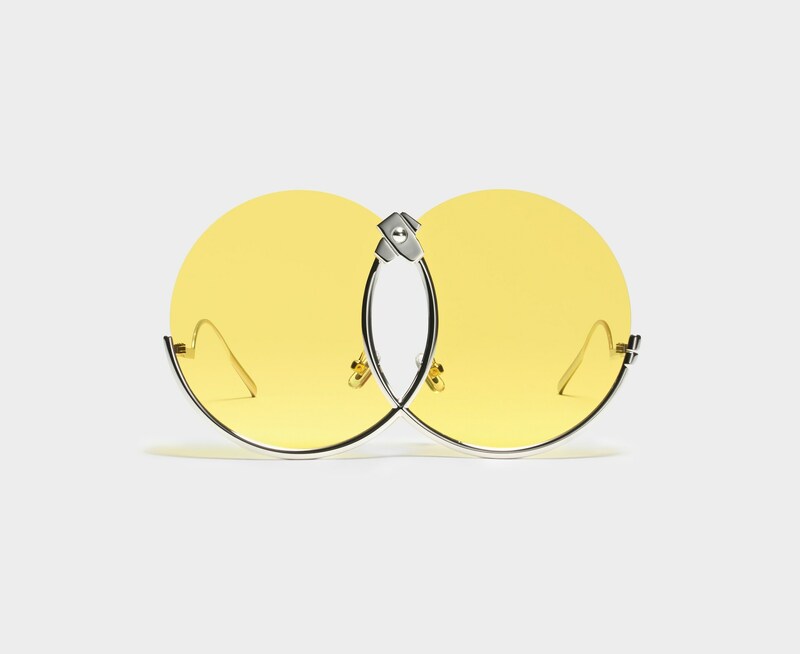 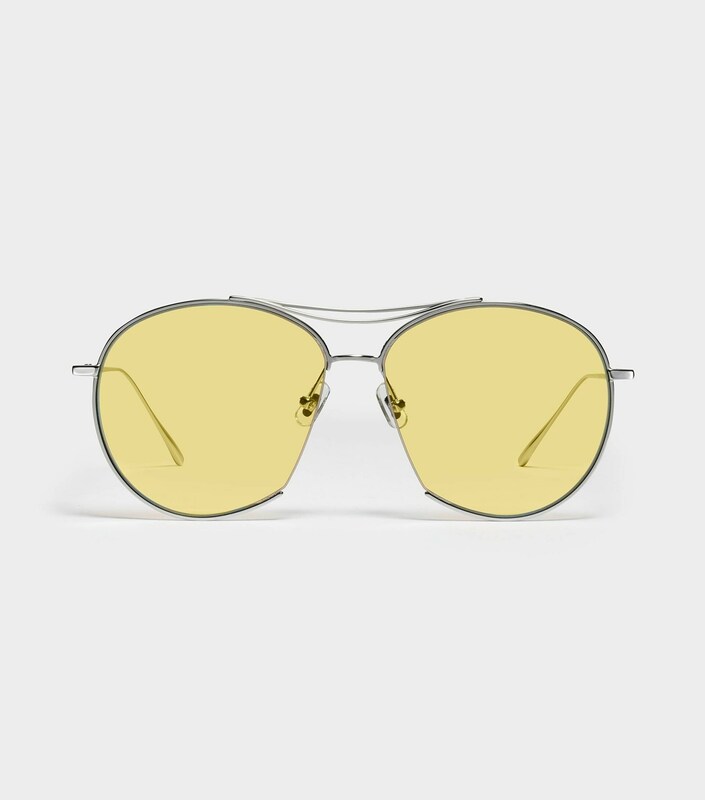 This style is an inverted semi-rimless frame in silver stainless steel with exaggerated temples and large, uniquely cut lenses in yellow. 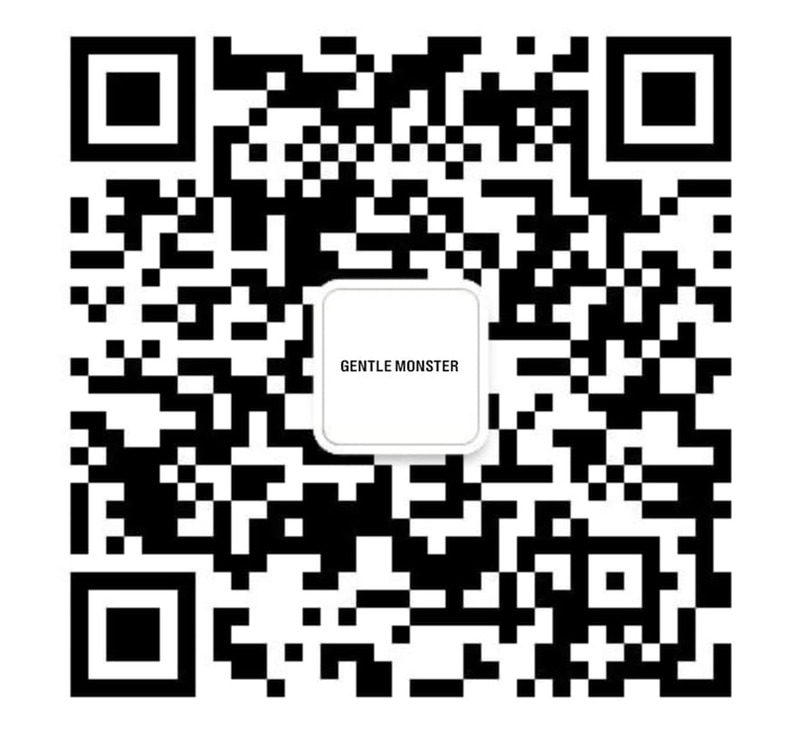 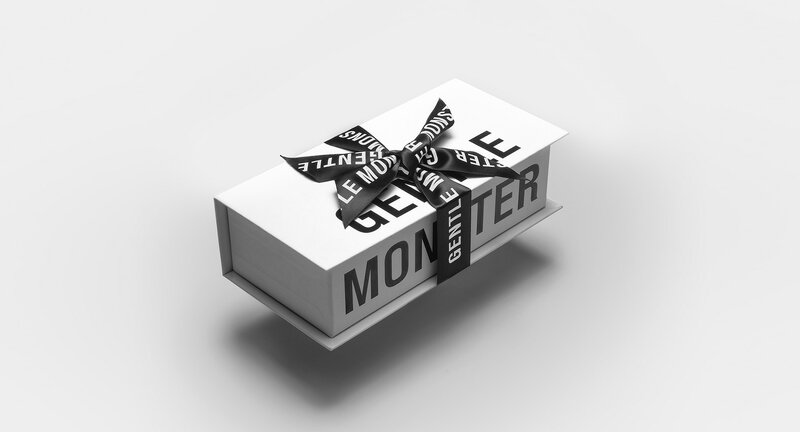 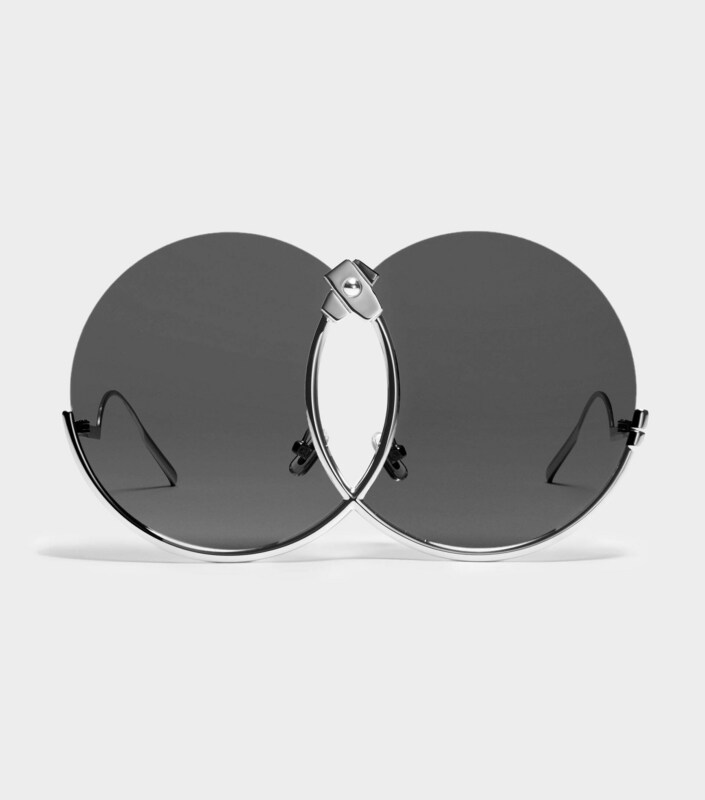 With 100% UV Protection and adjustable PVC nose pads, these highly experimental sunglasses are also practical for wear.